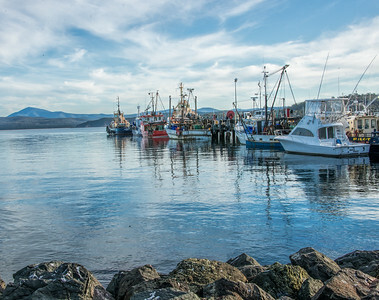 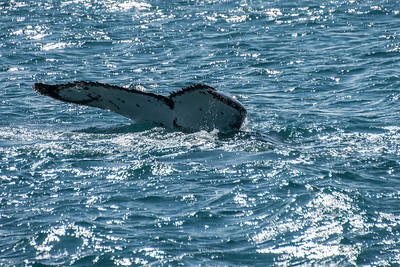 During the annual migration of thousands of kilometres, humpbacks attract many visitors to coastal towns. 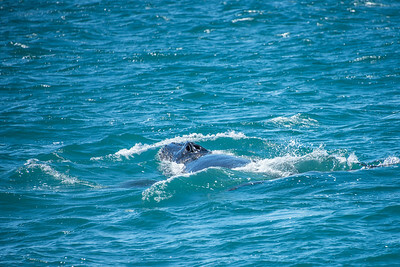 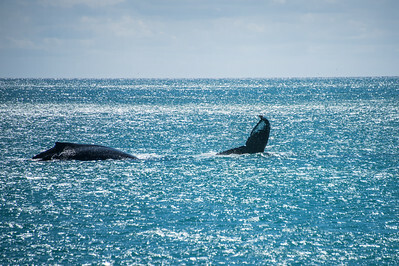 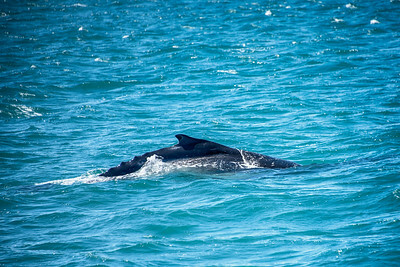 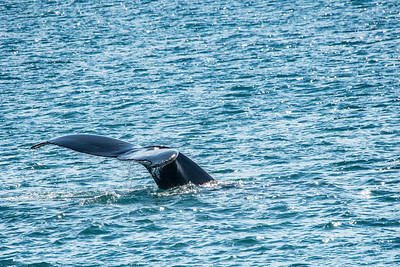 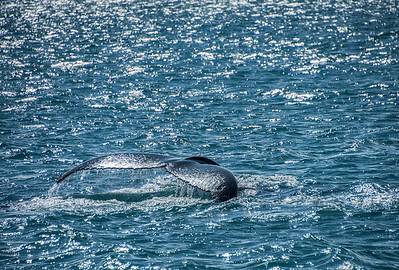 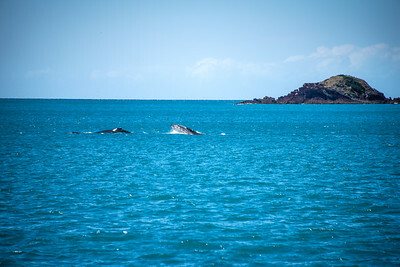 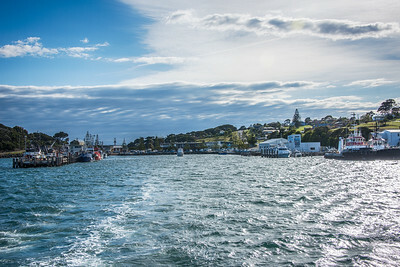 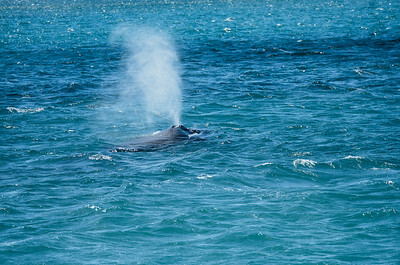 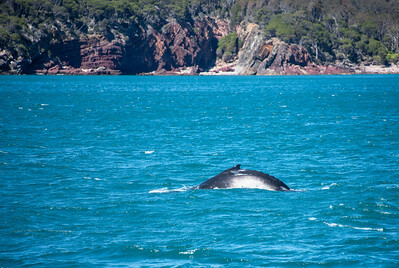 The recovery of the humpback population has contributed to the growth of Australia’s whale watching tourist industry. 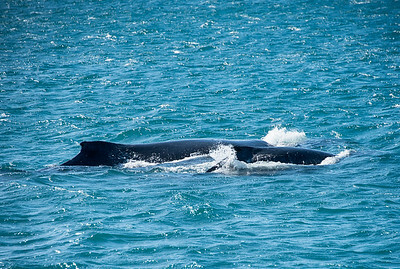 Adults weigh up to 50 tonnes and calves are 2 tonnes when born.